From National Abrasives. 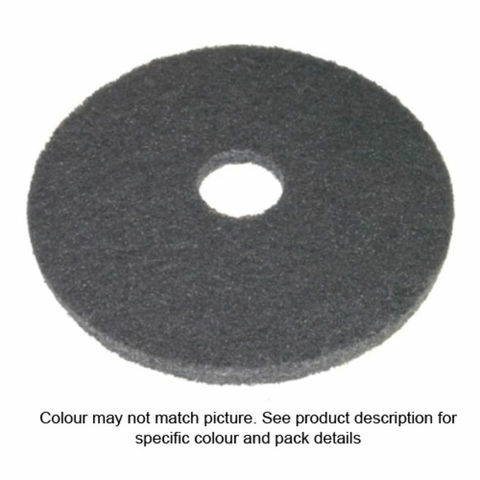 A polishing to buffing pad, suitable for light dirt removal, leaving a shiny finish. From National Abrasives. 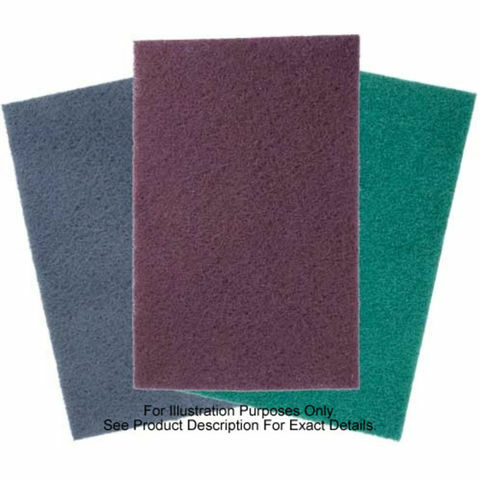 A scrubbing pad, similar to the blue pad, but more aggressive in performance. From National Abrasives. A fine polishing pad producing a gloss finish. Ideal for both dry and softly waxed floors.